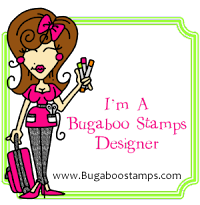 Shelly, obviously we both love the same stamps, hehe. Love your background. It looks gorgeous with the hearts. 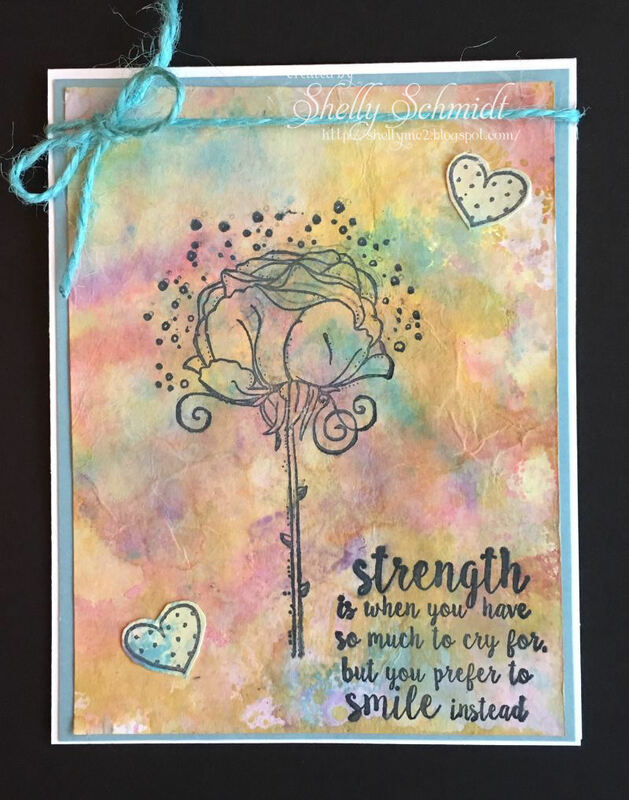 Oh Shelly this is fabulous - love the soft colours and the flower is beautiful - the quote is pretty awesome too! Shelly, your card is very pretty! I love the soft muted background and the minimal look of the flower on top. I'll look forward to seeing what you do next with your Oxide inks. 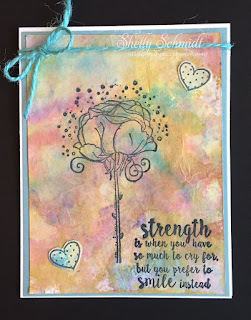 Love the gorgeous color in the background, Shelly. And the flower stamp is really pretty. I haven't taken the plunge yet with the distress oxide inks. I'm sure they are fun to work with but they seem expensive. 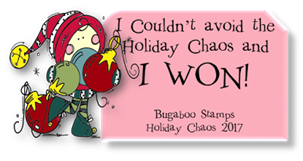 But it's a fabulous card. Love it! Your background is breathtaking. Very beautiful indeed. Glad you got to take a quick trip. What a beautiful pastel background for your rose!! 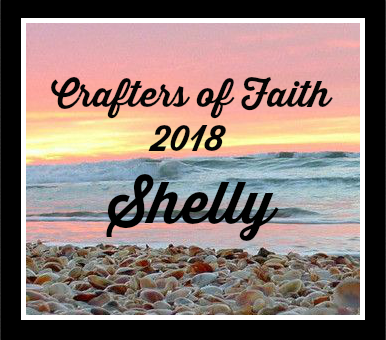 So very pretty, Shelly!